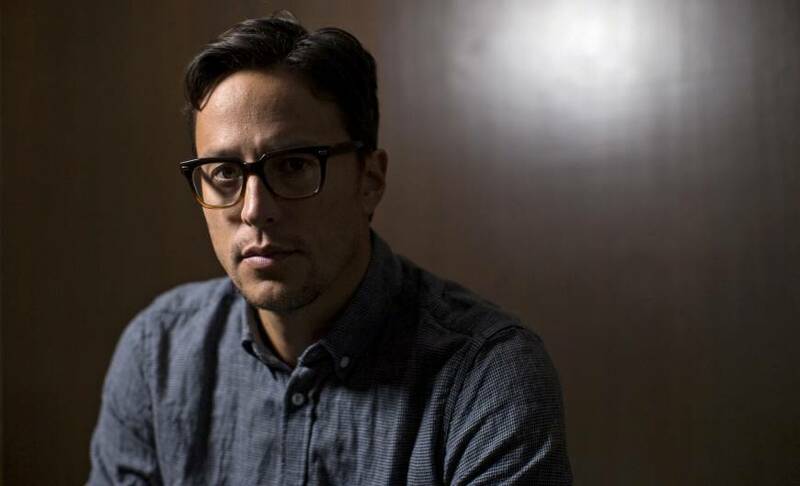 LONDON - Filmmaker Cary Joji Fukunaga will become the first American to direct a James Bond movie, producers announced Thursday, replacing British director Danny Boyle for the 25th installment of the storied spy franchise. Fukunaga, a surprise pick that had not been among names touted to direct Daniel Craig in his final outing as 007, takes over after Boyle quit the project last month over “creative differences” with the producing team. The movie will begin filming in March ahead of its worldwide release on February 14, 2020. Fukunaga is best known for directing the first season of the Emmy Award-winning series “True Detective” and Netflix’s first feature film “Beasts of No Nation” starring British actor Idris Elba — who has long been tipped as a future 007. The director partnered with the streaming service again on “Maniac,” a hotly anticipated 10-episode series that was released this week. 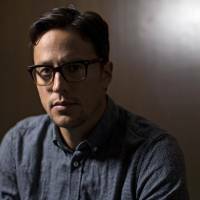 Raised in California by a Japanese-American father and Swedish-American mother, Fukunaga first gained recognition for the 2009 Spanish language film “Sin Nombre,” which depicted the violent world of Central American gangs — and an obsessive attention to detail for which he has since become known. “Anytime something is slightly uncanny or just not quite right, it could potentially disturb suspension of disbelief,” he told The New York Times for a profile this month. His unexpected appointment follows the surprise departure of Boyle, who won an Academy Award in 2009 for “Slumdog Millionaire” and had been due to partner again with screenwriter John Hodge on the new 007 movie. Boyle — a longtime franchise fan who included Craig’s Bond in the opening ceremony he directed for the 2012 London Olympics — left the project dramatically in August. The decision, at the start of the casting process, appears to have delayed the as yet untitled film, which was originally planned for release in Britain on October 25, 2019. It will now begin filming at Pinewood Studios near London on March 4 ahead of its release in early 2020. Craig famously complained in 2015 he would rather slash his wrists than play the character again, but later attributed the remarks to fatigue following a gruelling shoot and confirmed his return for a final time last year.